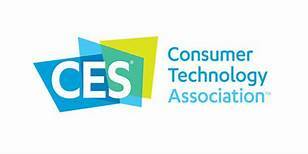 Tech Trends of CES 2019:D-Mystifying, Highlights, Best of, Products. Comments: Were you impressed with any other Tech at CES? For more similar Info, go to New Trends, Innovation, Tech Trends.